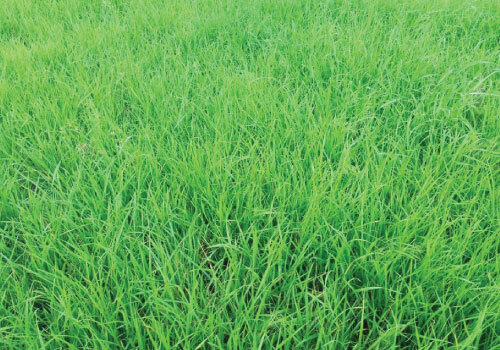 Grass cover crops are recommended for use as hay, pasture, and silage for feeding livestock, or as a green manure. 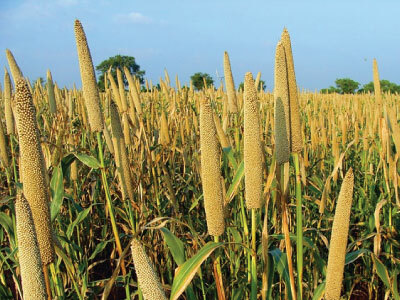 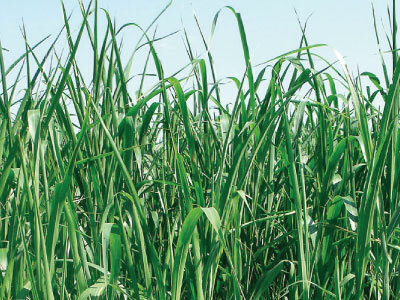 Produces heavy amounts of organic matter and suppresses weeds. 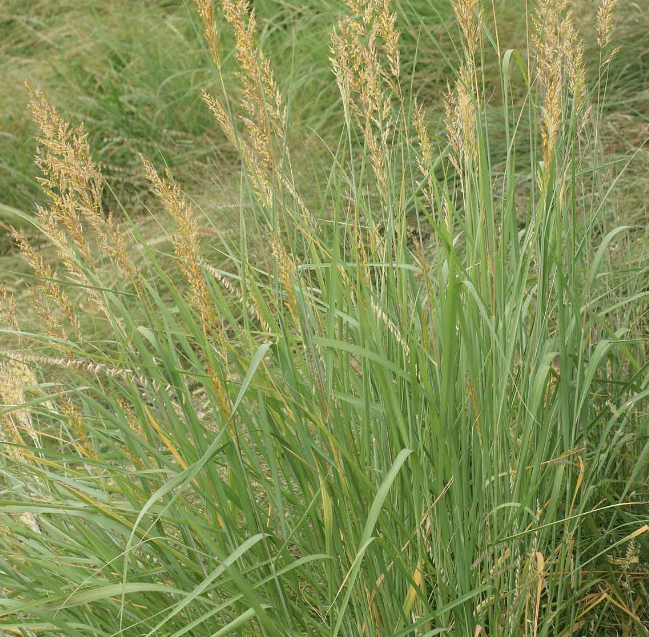 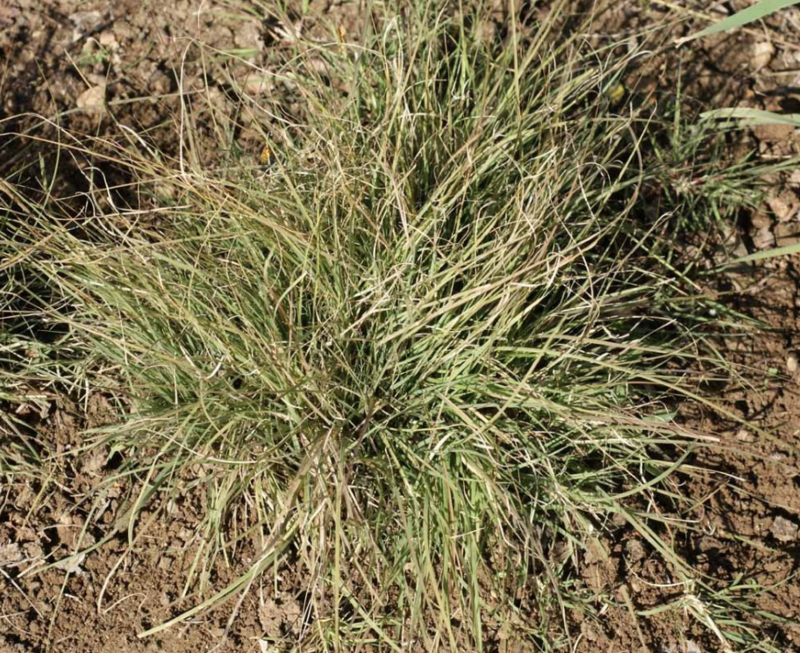 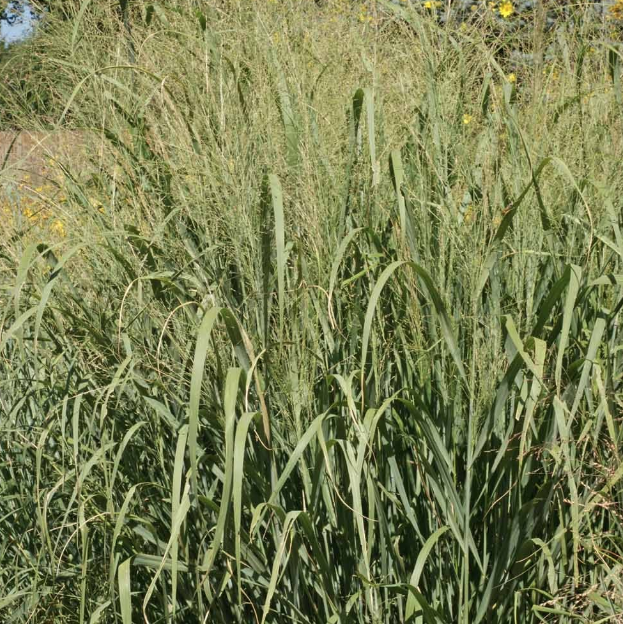 Piper Sudan grass is a great catch crop for excess nitrogen.